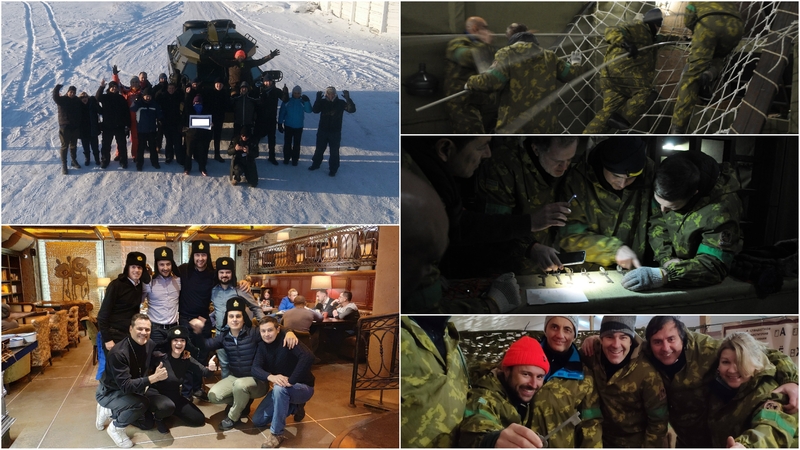 We proposed a concept QUEST FOR THE BEST with a set of mental, physical and time pressing activities under extreme weather conditions. 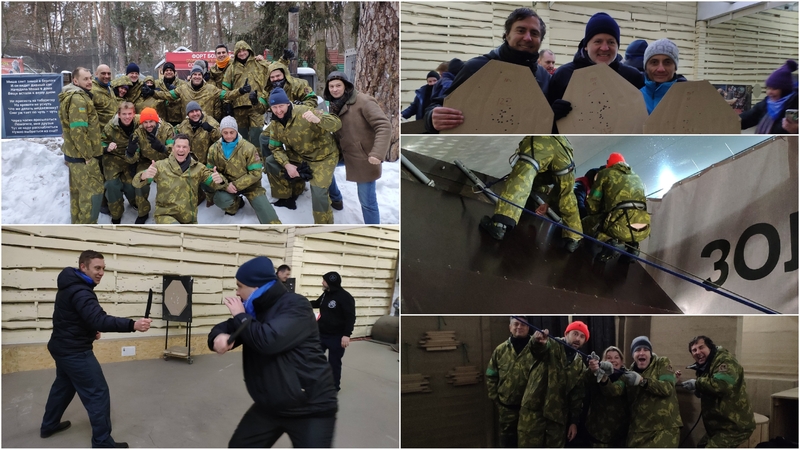 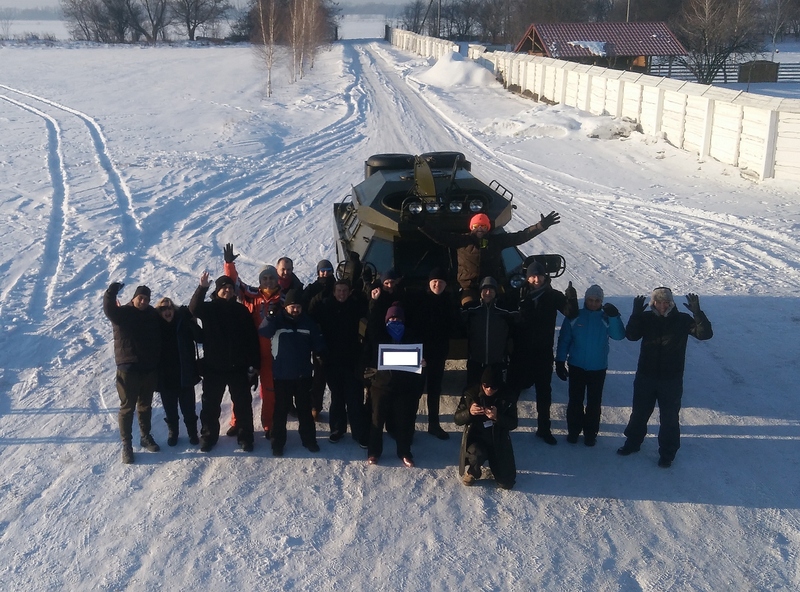 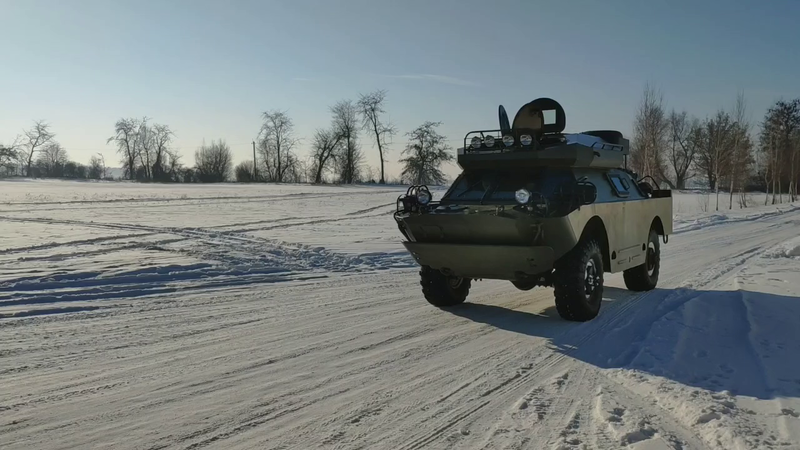 We selected wonderful Kiev at winter time, we used an old military camp and we developed war-like games which challenged the participants to their limits. 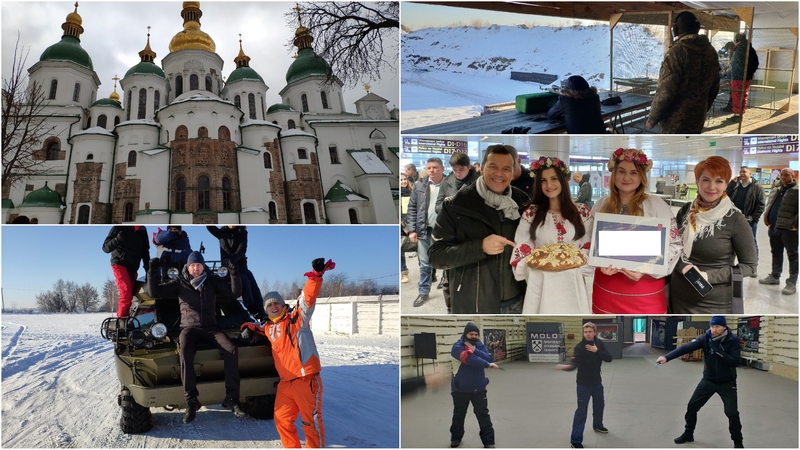 The client confessed that this was an event that went far beyond his expectations and the HR Director of Europe confessed that this was her best event ever!